Can you tell if someone smokes by their appearance. In most cases, I think you can. Smoking can damage collagen and elastin which helps the skin retain its strength. Smoking has also been shown to decrease blood flow to the skin. This is why smokers appear to have more sun damaged and uneven skin. 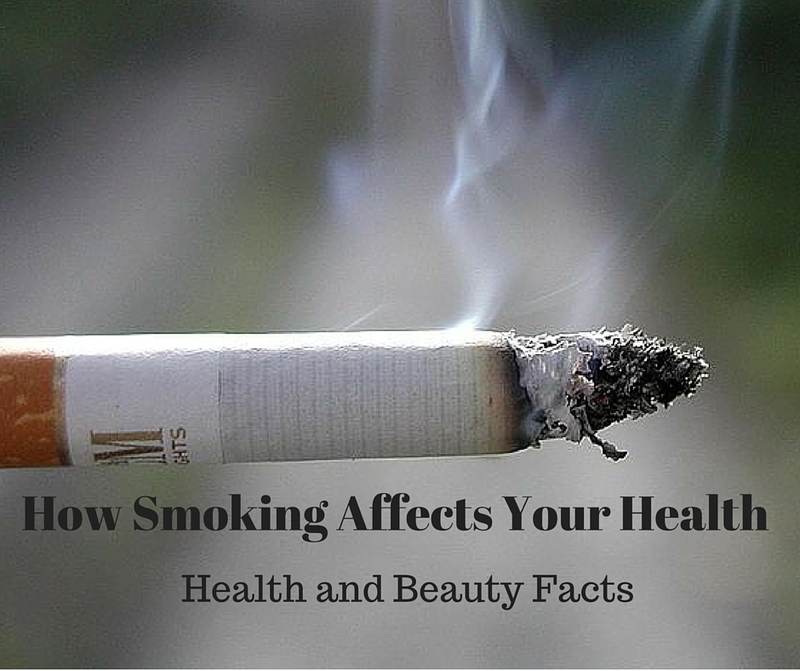 Smokers are more likely to develop wrinkles around the eyes and lips. Smokers are at higher risk for yellow teeth and bad breath. They also have a higher rate of gum disease. There is a higher risk of cataracts in smokers. Smokers may have a higher risk of hair loss. Smoking increases the risk of osteoporosis. Smoking increases blood pressure and risk of heart disease. Smoking increases the risk of diabetes. It also makes diabetes more difficult to treat. Smoking will increase the risk of several different types of cancers. Smoking will increase the risk of rheumatoid arthritis. Smoking has been associated with infertility problems. There is also a higher risk of preterm labor, low birth weight and sudden infant death syndrome. Smoking may reduce your bodies ability to fight infection.